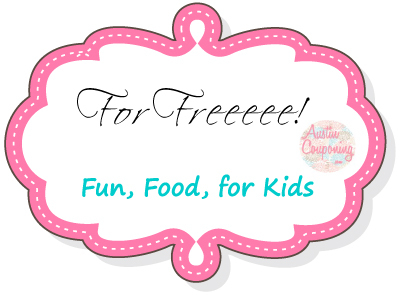 Here you will find the latest free fun activities, free food, and free for kids! I try to update the list as often as possible! If there’s any event you would like me to post here, please email me I would love to feature your event!!! Thank You. Would like free samples.